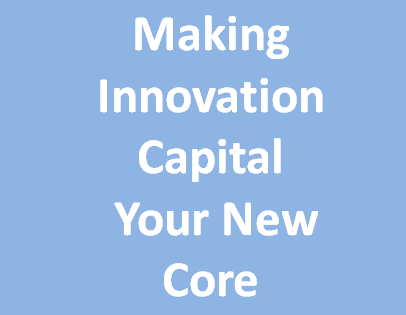 Is Innovation Capital important to us? Perhaps we are failing to recognise the importance of our Innovation capital, stopping to ask how really valuable knowing this is to us? Should we care, does it matter? I would argue it does, increasingly so. Within our innovation capital lies the future of the organisation and holds one of the really important ‘golden keys’ to the sustaining performance of the company and its future growth potential. We need to find a way to unlock this as we are constantly being pushed for new business models that create, deliver and capture value. It is in the entire makeup, the value structure around the offering, and this is made up of distinct capitals that drive the new business towards success. Innovation needs to create value, both short-term and progressively over time. It fuels the growth and fires the imagination. Yet our innovation activities are constantly coming up short for the leaders within our organizations, who continue to remain disappointed in its final outcome to stimulate and drive the growth they want to see. It is actually the classic “chicken and egg”. Aristotle (384–322 BC) was puzzled by the idea that there could be a first bird or egg and concluded that both the bird and egg must have always existed. Leaders need to lead and are they the chicken, they are the resource for how can the people charged with innovation can lay the ‘golden eggs’ needed, if they are incapable of laying? Or should the innovation egg come first for our leaders to become more confident and build further, believing in innovation far more? There should be no dilemma we can’t treat innovation lightly anymore, it needs to develop its uniqueness for each of our organizations to evolve. We need both the egg and the chicken to be ‘producing’. The New Innovation Value Chain Perhaps? T hese are simply some opening thoughts. For a long time I have become increasingly dissatisfied with the way we have managed or even depicted the innovation value chain. I really think we should bring it up to date. There has been such a considerable change taking place in many of the parts of innovation management, I think we need to replace the existing fuzzy front end, the pipeline and portfolio stage followed by execution with something far more reflective of how we think and what we deploy today as tools, methods and frameworks to deliver innovation. The ‘old approach’ just does not calibrate anymore for me with the where we have been heading, or more importantly in how we are attempting to manage innovation within our organizations. Seeking out and combining the higher-value impact points for innovation. Two years can feel like a long time. 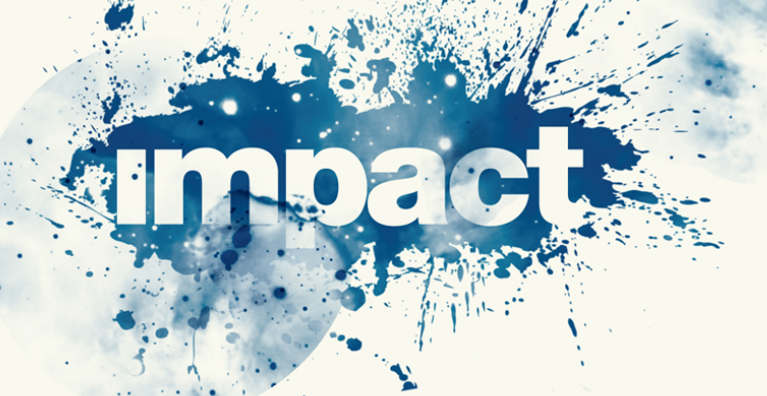 Exactly two years ago I wrote a post called “Making the appropriate impact” discussing my nine different impact points for innovation. I wrote at the time we can have surprisingly strong influence on impact, as we are in a highly connected world. It is through our organizing and influencing abilities we can all partly determine our innovation future.